Kids can be picky eaters, there’s no doubt about that, but like any parent we all want our kids to be both happy and healthy. 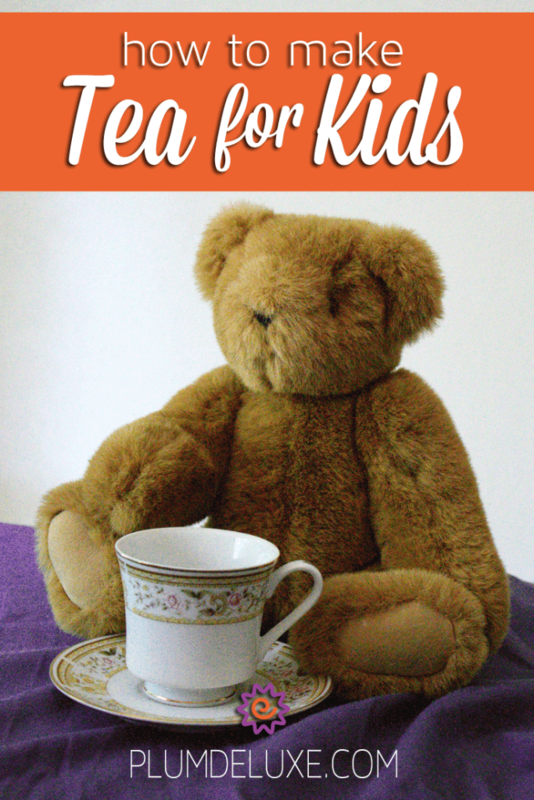 Learning how to make tea for kids can be an easy way to introduce them to a healthy and satisfying drink that they can love. Sometimes it feels like trying to get kids to eat their vegetables and drink something that isn’t completely sugar-loaded is impossible; even our favorite whole food fruit juices contain natural sugars in abundance. Tea, however, is not only low in sugar, but it’s also filled with antioxidants and other health benefits. Additionally, it comes in virtually any flavor you can think of. It may sound weird to think of this drink that we as adults turn to as something for kids, but the reality is that it’s a perfect fit for their needs. Certain herbal blends have been known to soothe nerves, reduce colic, clear sinuses, aide upset stomachs, and so much more. 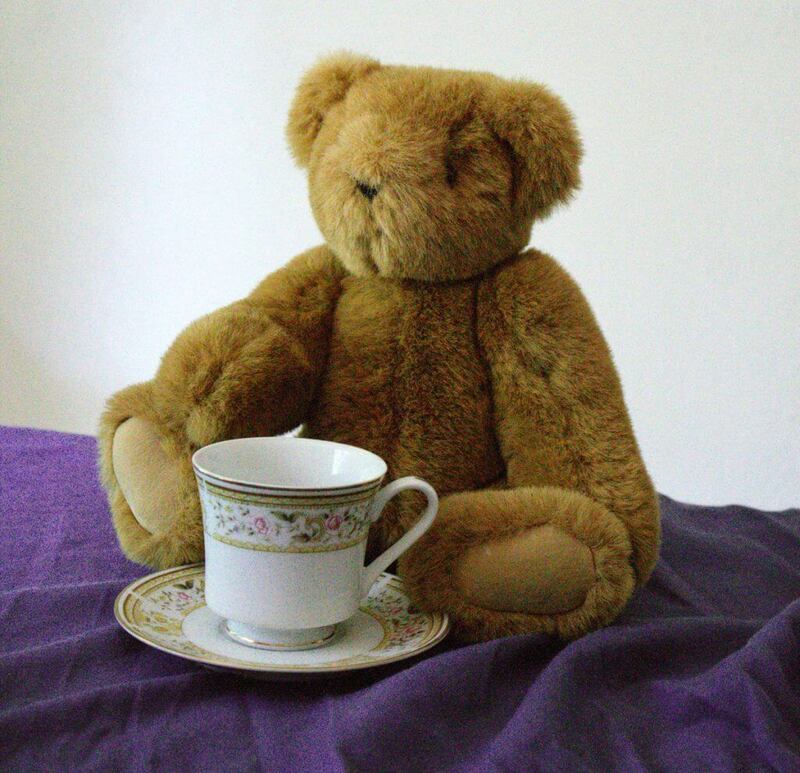 If your child enjoys these teas already, handing them a cup of something delicious when they are feeling down can not only improve their mood, but also help heal the ailment. Tea has been around in one form or another for thousands of years and been present in numerous cultures. For as long as it’s been around, small children have been drinking it and reaping the benefits, so there’s little to worry about any negative affects when introducing them to it. Have them prepare it themselves. A sense of accomplishment is always a good feeling, besides watching the liquid change color and adopt flavor can be very tantalizing for some kids. Don’t make it too hot! It may seem obvious, but kids don’t like things that burn there sensitive mouths, so once it’s steeped let it cool, or add an ice cube. Start with iced tea. Sweetened or unsweetened iced tea is available almost everywhere soda is offered so it’s a great way to introduce them to it. 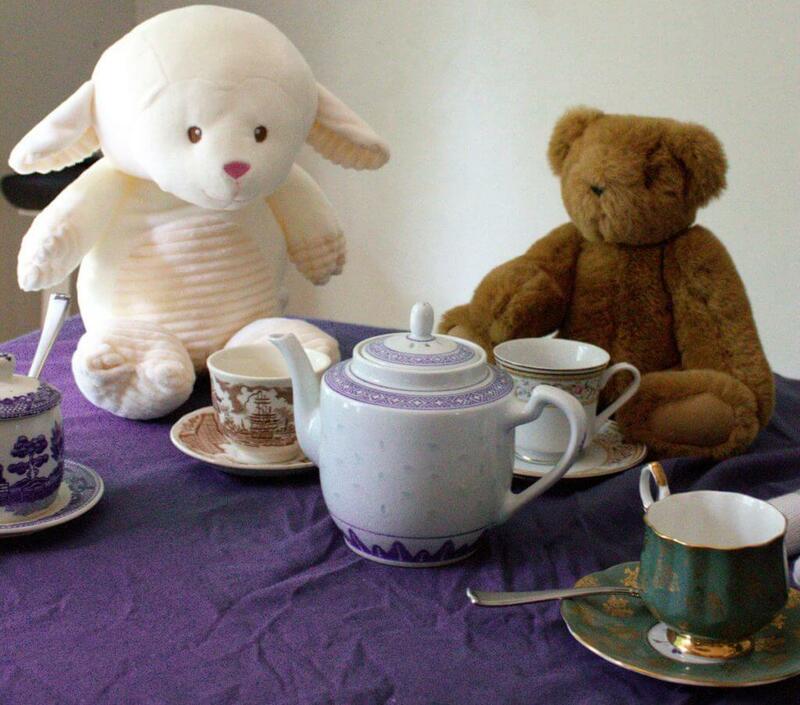 Avoid dark, harsher flavor teas such as English breakfast; save that for the adults. Add fruit. Bright colors and added flavor will make the drink more interesting. Start with lighter flavored or even fruit-forward teas such as our Happy Hour Hibiscus or Rejuvenation Blend Lemon/Ginger teas. 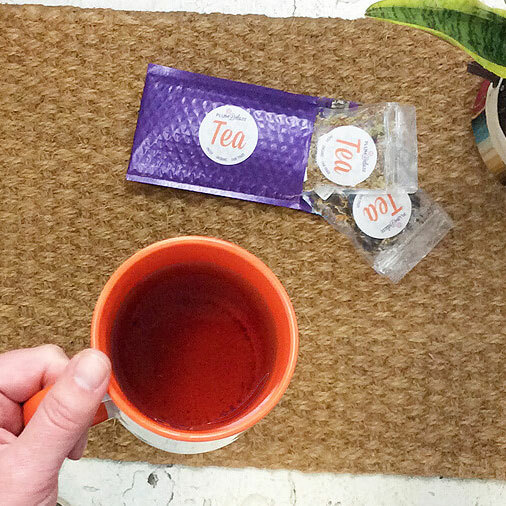 If you are worried about caffeine simply opt for rooibos or non-caffeinated herbal teas. 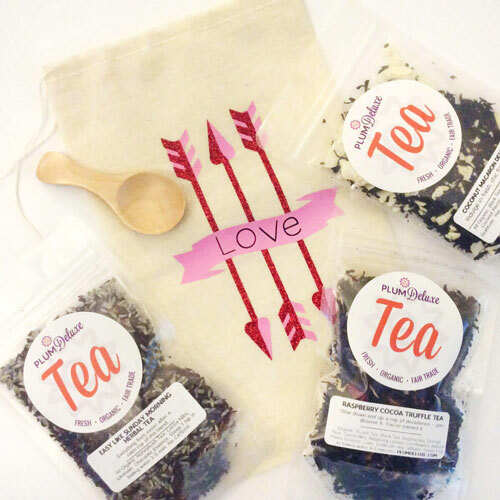 Try a sweet dessert tea similar to our Chocolate Hazelnut blend. 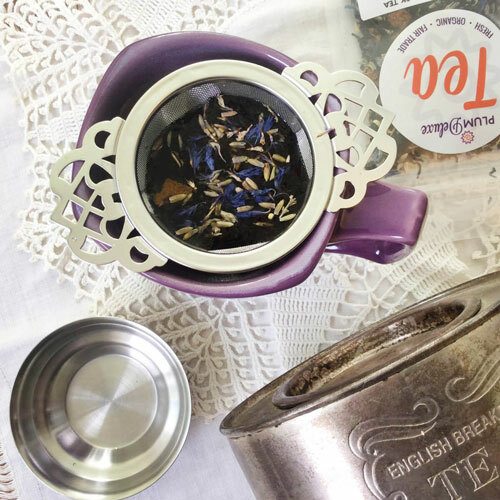 Make it fun by throwing an English style high tea party, a Japanese tea ceremony, or try your hand at reading the tea leaves like in Harry Potter. Drink it with them. Kids always like to emulate adults, so if they see you drinking it, they are likely to follow suit. 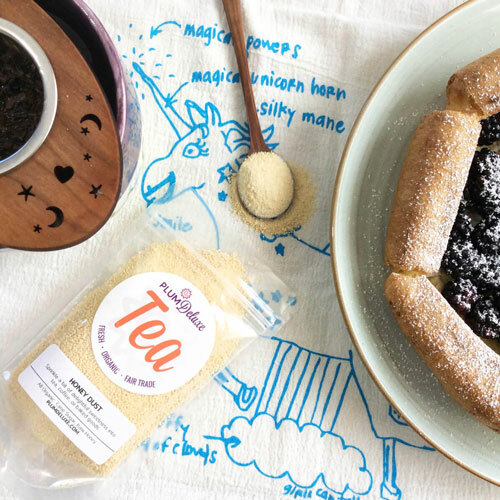 Learning how to make tea for kids is a great way to share some of your favorite things with them. It’s also a great way to open them up to a world of fun new flavors, while also teaching them to enjoy a healthy alternative. It’s a win-win for both parents and kids that we are sure you will all enjoy.